CLICK HERE to Watch the FREE Preview! Ever consider acting as a career? While we’re all in it for FUN, wouldn’t it be great to get called in for real auditions, and be considered for real work?! The most important marketing tool, from novice to pro, is an actor’s headshot. While it may be the key to your success, you don’t have to dread the process! 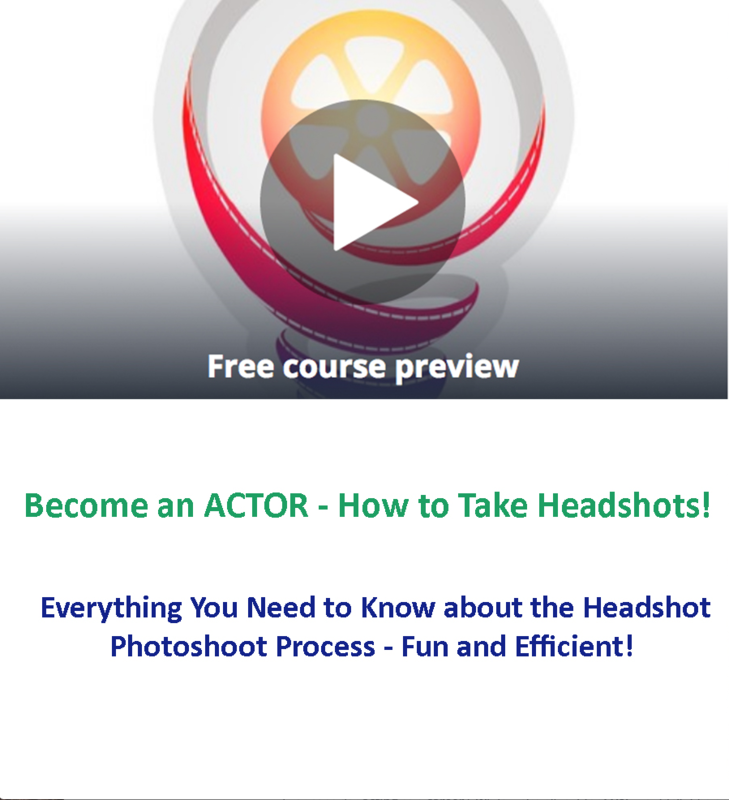 In this course, you’ll quickly and efficiently learn everything you need to know to set up, execute, and complete your portfolio of headshots. 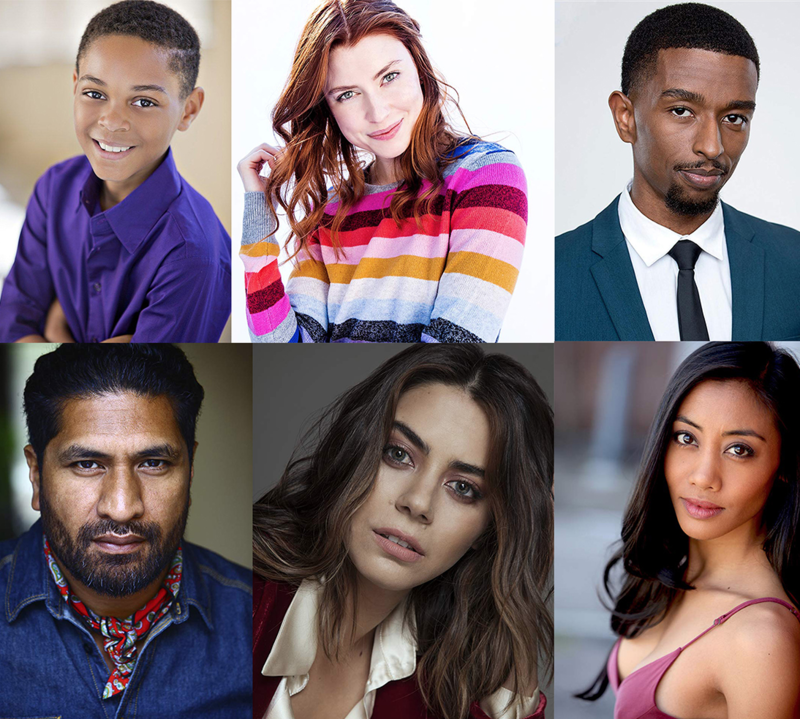 Get ready to jump-start your acting career with headshots that compete!